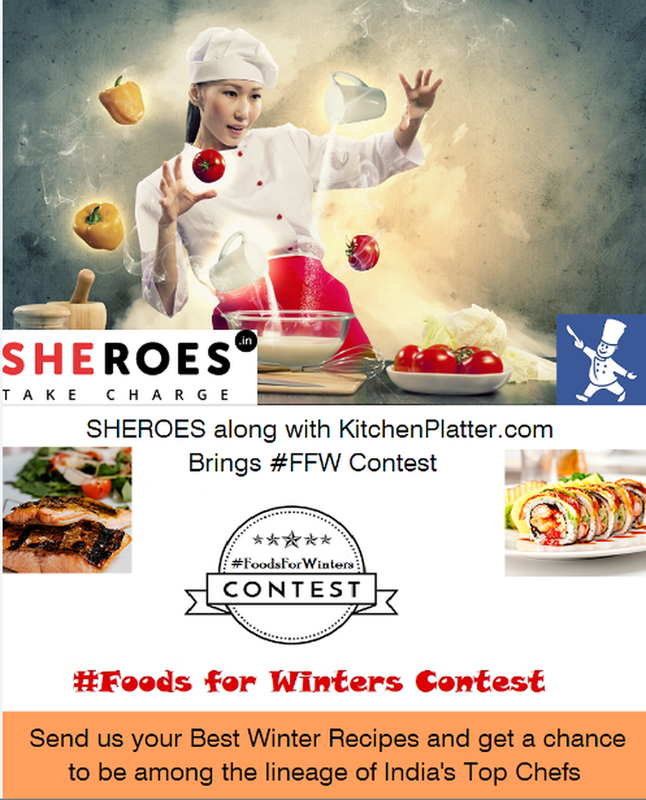 #FoodForWinters (#FFW) meant anything that is best suited to fill your plate to eat for this nippy weather. Winters brings a hoard of fruits and veggies that have high nutrient content and great with taste. All the foodies who love to cook and have magical winter recipes in hand, it’s now time to showcase yourself to the world. Come out and explore Yourself More with KitchenPlatter.com. For those who indulge into the passion of cooking. Send us your Winter Recipes. The best recipes along with your branding (profile) will be added to KitchenPlatter Android Application where you can get the chance to be recognized among the celebrity culinarians. a) Your Name and a paragraph About Yourself (In about 50-100 Words). b) Your Recipes (It can be more than one, depends upon how many you want to be added on the application). c) Recipe Image (High Resolution). Note: Send in your entries with the Subject #FFW. What To Eat For A Healthy And Glowing Skin?